© 2002, © 2016 by Paul Freeman. Revised 6/18/16. A 3/2/43 USAAF aerial view of Ryan Auxiliary A-1 (courtesy of Brian Rehwinkel). which was operated under contract for the USAAF by the Ryan School of Aeronautics at Ryan Field (3.5 miles northwest). The date of construction of Haarman Field has not been determined. The Ryan School of Aeronautics began operations in 1942. But Haarman Auxiliary #1 was not depicted at all on the 1943 Phoenix Sectional Chart (according to Chris Kennedy). 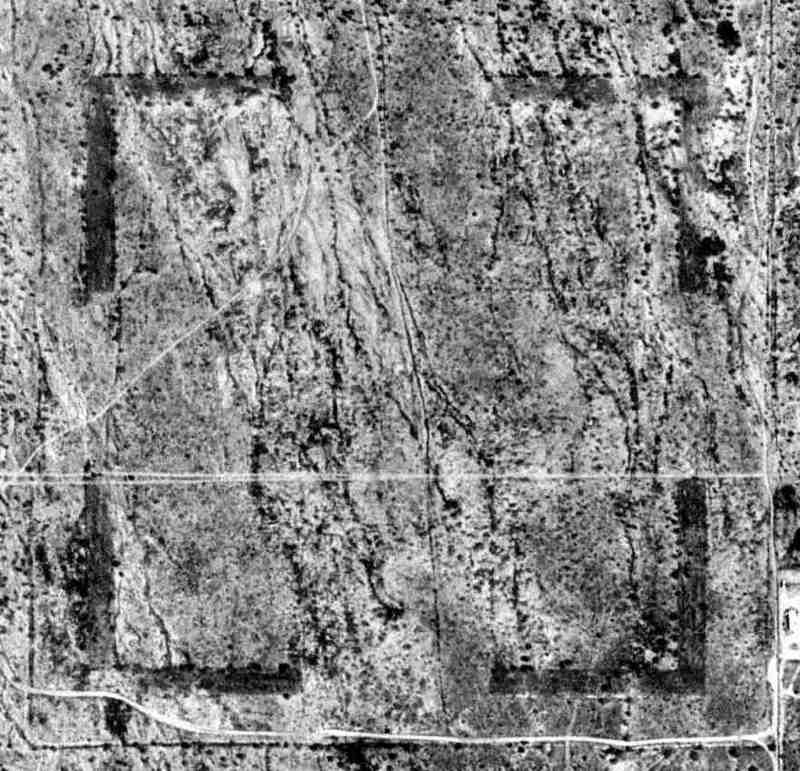 The earliest depiction of Haarman Field which has been located was a 3/2/43 USAAF aerial view (courtesy of Brian Rehwinkel). 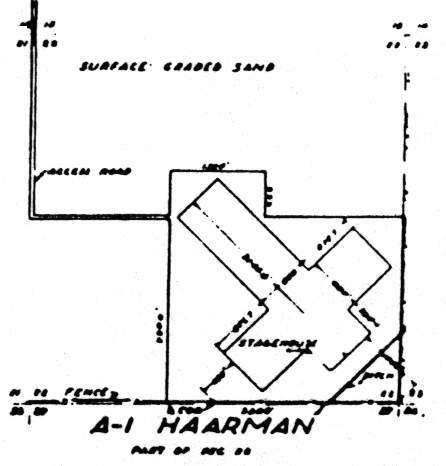 It depicted Haarman A-1 as having 2 perpendicular graded runways, with 2 planes visible on the field. showing one of the aircraft at Haarman A-1, along with a small building (or tent) & possibly a wind indicator at the runway intersection. 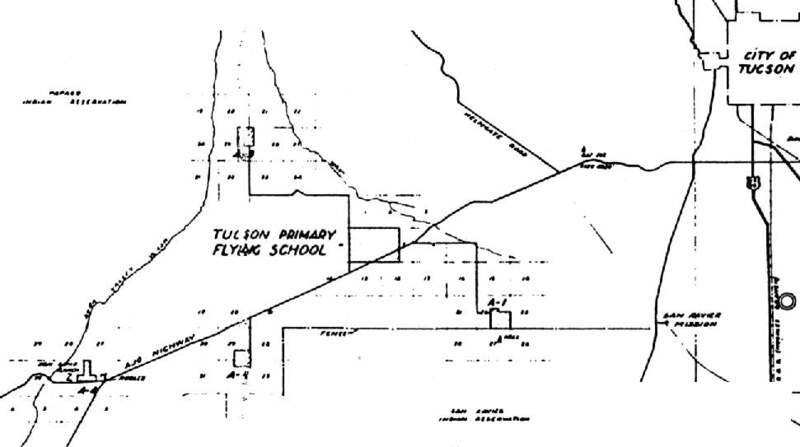 was on a 1944 USAAF map of (courtesy of John Voss) of Ryan Field (labeled "Tuscon Primary Flying School") & its satellite airfields (courtesy of John Voss). 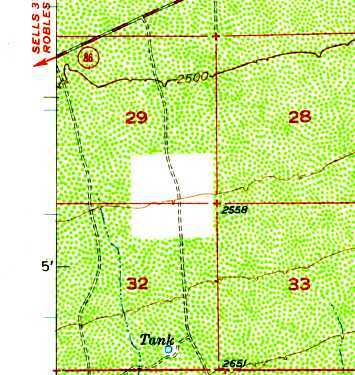 and A-4 Kerlinger Field (to the west-southwest, of which no remains have been identified). the airfield at Haarman consisted of 2 graded sand runways, 2,900' & 2,300' long, along with a "stagehouse". The date of closure of Haarman Field has not been determined. The Ryan School of Aeronautics ceased operations in 1944, at which point its auxiliary fields undoubtedly were abandoned. Haarman Auxiliary #1 was not depicted at all on the 1945 Phoenix Sectional Chart (courtesy of John Voss). 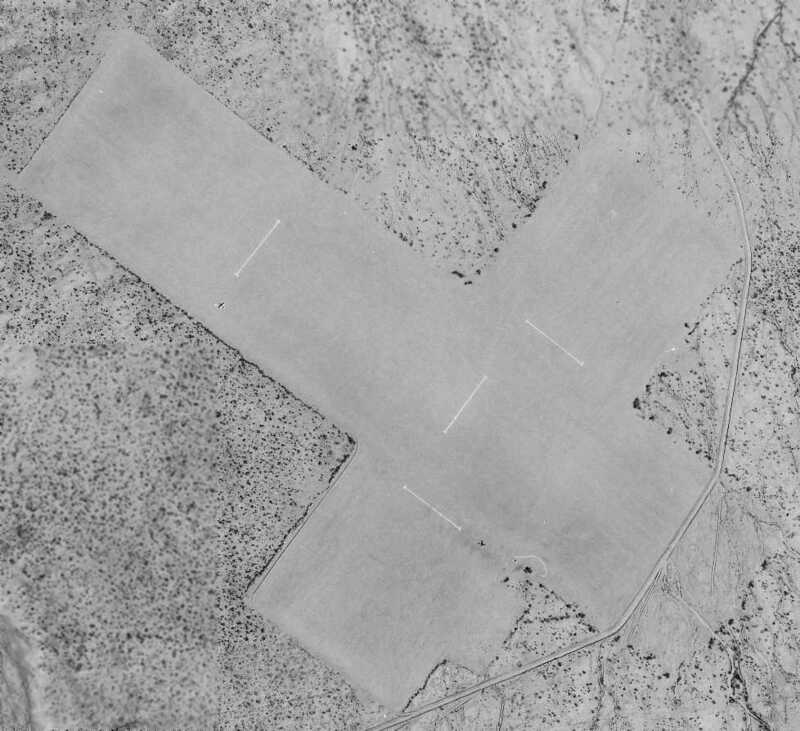 A 2/19/56 USGS aerial view depicted Haarman Field as having 2 perpendicular runways, oriented northwest/southeast & northeast/southwest. All 4 runway ends had a circular turn-around pad. 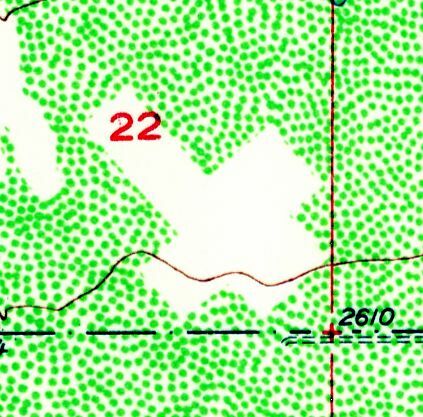 The 1957 USGS topo map depicted the cross shape of the airfield as a clearing, but did not label it. A 1967 aerial view depicted 2 perpendicular runways, oriented northwest/southeast & northeast/southwest. 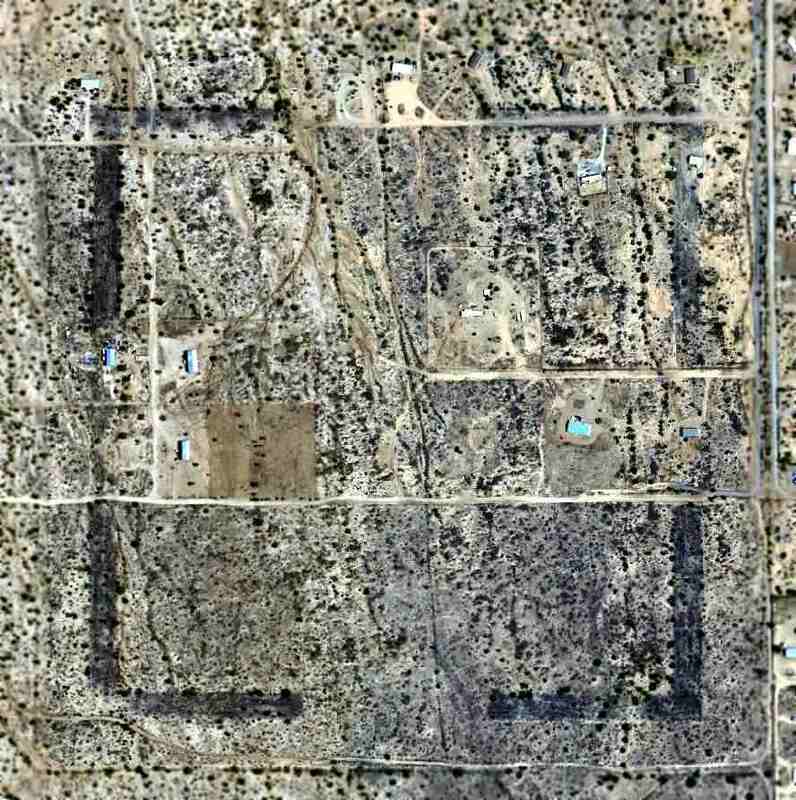 A 2003 aerial view of the remains of Haarman Field (courtesy of John Sparks). The outline of the 2 runways were plainly apparent. There did not appear to be any remains of any structures. John Sparks reported in 2003, "The area is currently under development by Joe Ceaser, a local land developer. 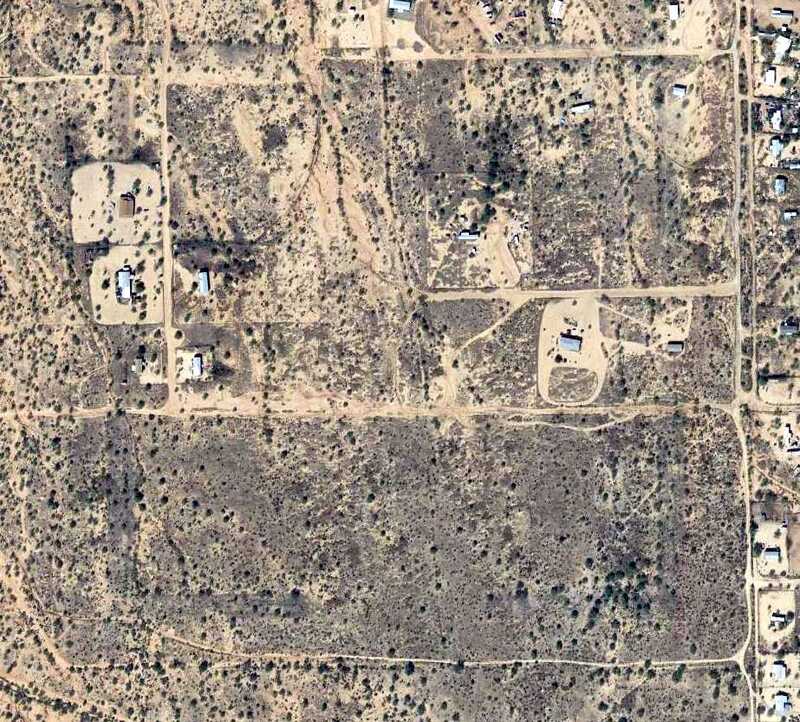 The majority of the airstrip is on land known as Starr Valley Block 9. This would be the leg of the northwest/southeast runway. 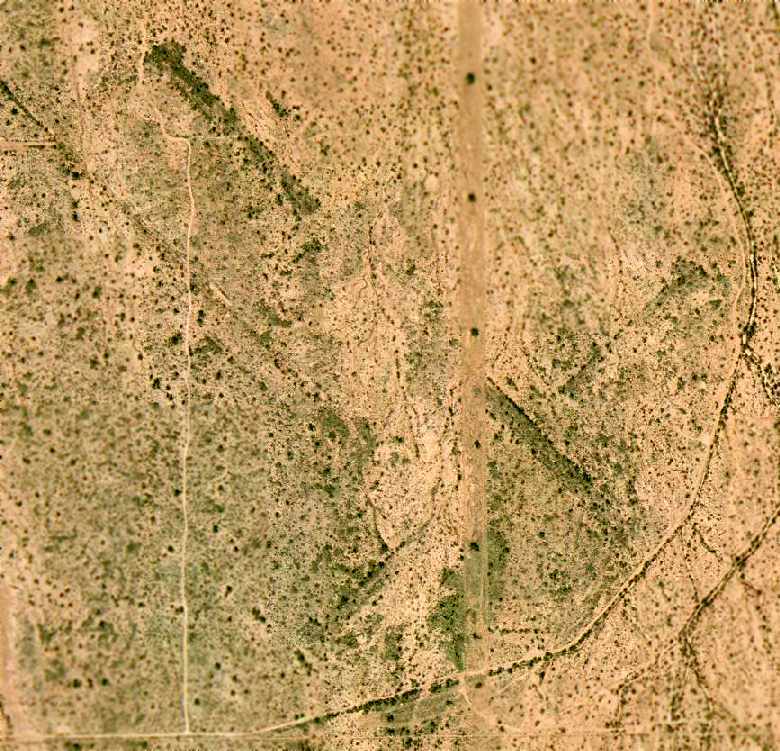 In the [above 2003 aerial] photo you can see a bladed portion of land just west of the runway junction. This is the new water retention drainway for the Starr Valley master planned community. The portion east of the new drainage way (from the runway junction east) is still government land." along with various retention/drainage areas & new roads. 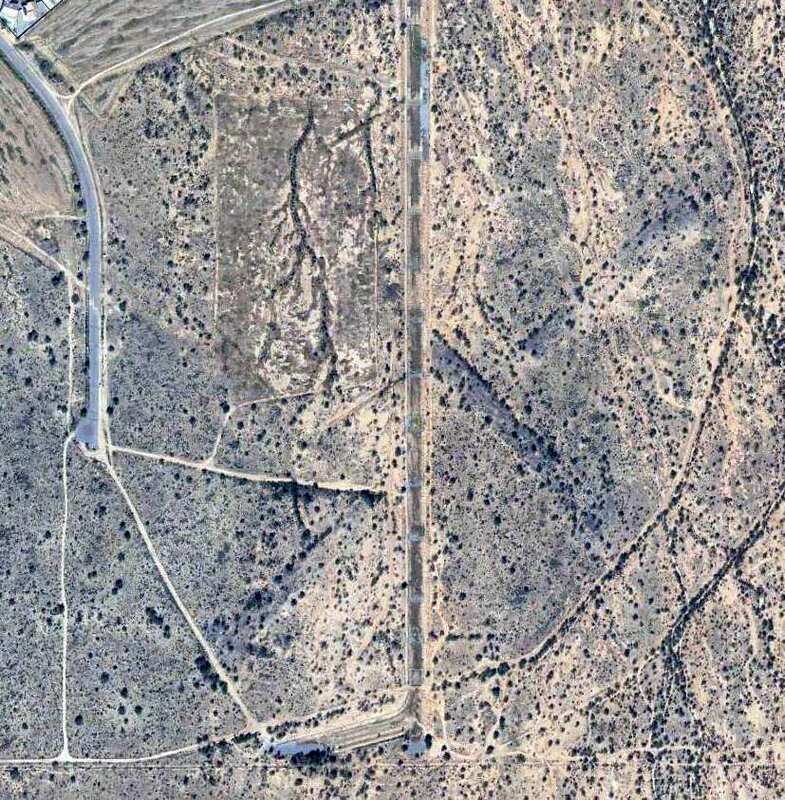 A 2015 aerial view of the site of Haarman Field showed the traces of the 2 runways were still recognizable. Haarman Field is located 1.5 miles south of the intersection of West Valencia Road & South Viviana Road. A 3/2/43 USAAF aerial view of Ryan Auxiliary A-2 (courtesy of Brian Rehwinkel). which was operated under contract for the USAAF by the Ryan School of Aeronautics at Ryan Field (4 miles to the northeast). The date of construction of Neff Field has not been determined. The Ryan School of Aeronautics began operations in 1942. But Neff A-2 was not depicted at all on the 1943 Phoenix Sectional Chart (according to Chris Kennedy). The earliest depiction of Neff Field which has been located was a 3/2/43 USAAF aerial view (courtesy of Brian Rehwinkel). 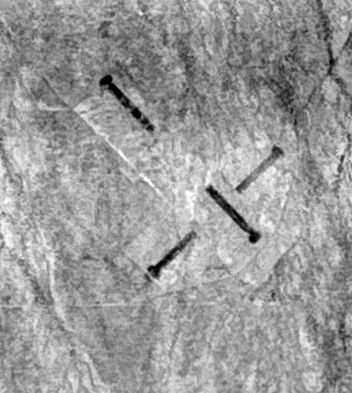 It depicted Neff A-2 as consisting of a graded square field, with 3 planes visible on the field. 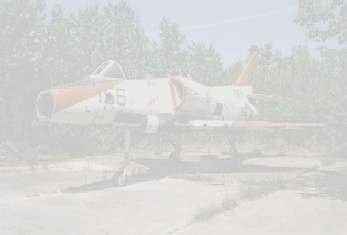 showing 2 of the aircraft along with a small building (or tent or truck) - and a wind direction indicator. Brian observed, “This layout for an Army Air Forces seems to be a common layout (even for AAF contractor fields). 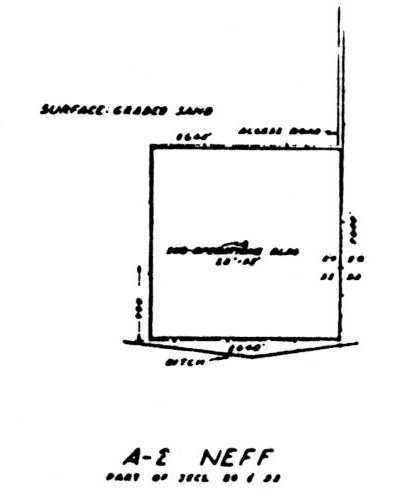 As depicted on the 1944 AAF airfield layout diagram (courtesy of John Voss) the airfield at Neff consisted of a square landing area. The date of closure of Neff Field has not been determined. Neff A-2 was not depicted at all on the 1945 Phoenix Sectional Chart (courtesy of John Voss). 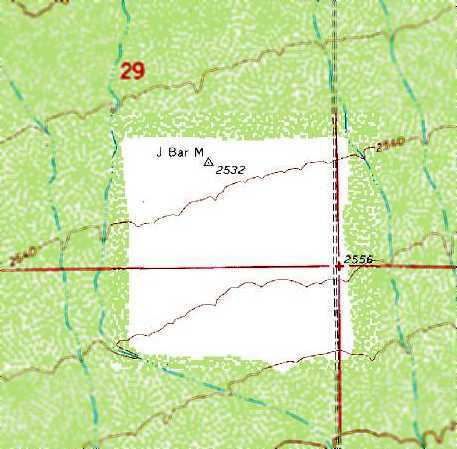 The square landing area of the former Neff Field still depicted on the 1957 USGS topo map, but unlabeled. 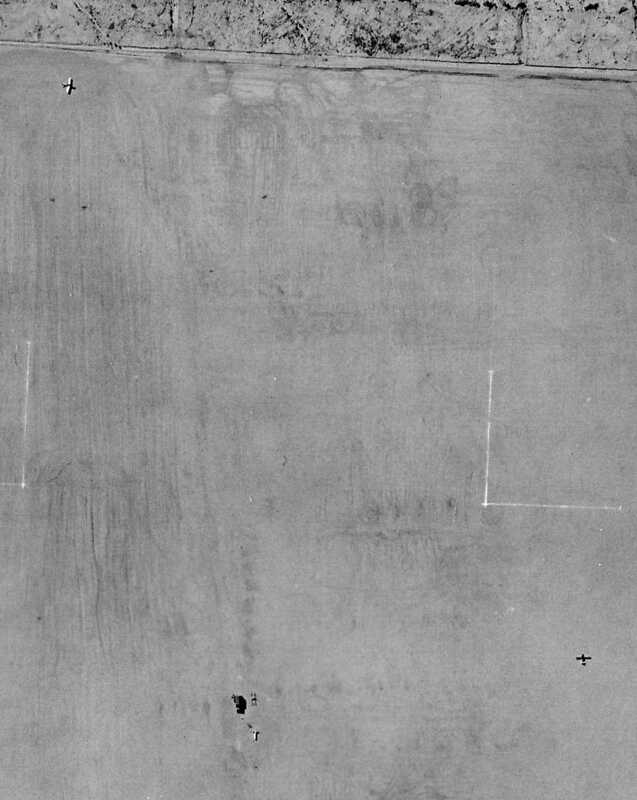 A 1958 aerial photo showed the remains of what appeared to be 4 runways laid out in a square. 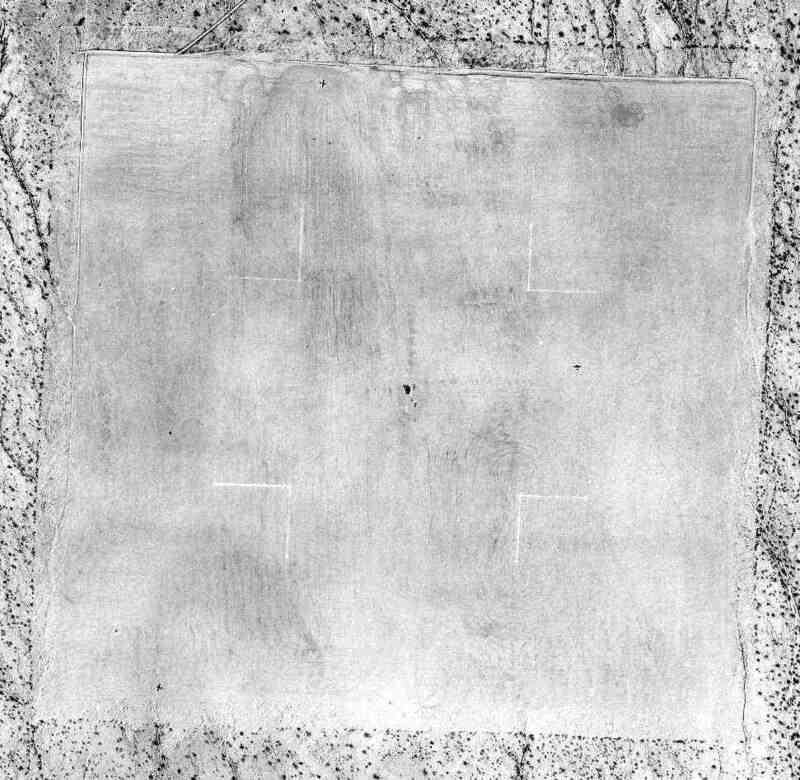 The 1992 USGS aerial photo of the site of Neff Field showed the remains of what appeared to be 4 runways laid out in a square. with a surveying marker named “J Bar M” at the north end. but houses had sprouted up over the site at some point between 1992-2005. A 2015 aerial view of the site of Neff Field showed the traces of the 4 runways had become less recognizable compared to the 2005 photo. Neff Field is located southwest of the intersection of Dales Drive & South Marstellar Road. Thanks to Chris Kennedy, David Brooks, and Joel Svoboda for determining the location of this airfield.